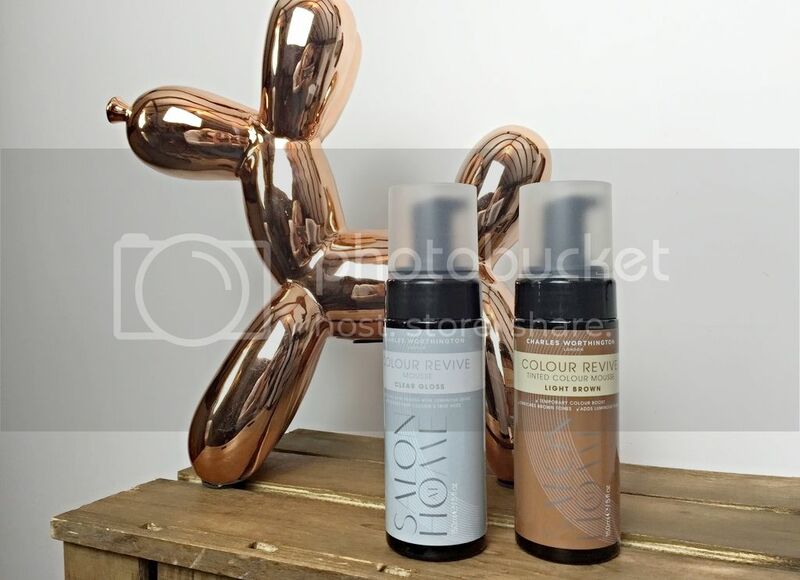 If you colour your hair, but find a couple of weeks before you freshen up your shade your hair looks dull and lacks a bit of colour oomph, then the Charles Worthington Colour Revive Mousse may be just the thing to help. The temporary tinted mousses, in a range of colours (including a Clear Gloss for those who just want a little more shine) are the perfect pick me up and really easy to use. The Revive Mousses can be used 2-3 times a week, and are applied to freshly washed hair. You simply comb through 1-2 pumps of mousse on each section of hair (comb hair into four sections for easy application) and then blowdry as normal. They recommend to use a cleansing shampoo between uses to avoid product build up. I've tried out the Clear Gloss option and found it made my hair look glossier and calmed frizz. 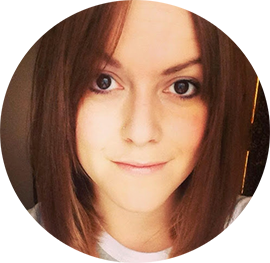 My hair has coloured ends, but the majority is my natural shade so the Clear Gloss was the perfect option for me. I am surprised they haven't launched a red shade (currently there are Light Brown, Dark Brown, Violet Toning and Blonde) but perhaps this is in the pipeline as I think it'd be great for ladies who find their red tones lack vibrancy and need a pick up, for now they could use the Clear Gloss though. The Revive Mousse lasts 2-3 washes, and is free from parabens and ammonia. It smells great, and didn't leave my hair feeling heavy. The Mousse formula is very easy to apply and feels like a styling mousse you'd prep hair with. If you use the colour mousses it's worth popping on some gloves to avoid staining, although if you wash your hands immediately after application you should be fine. 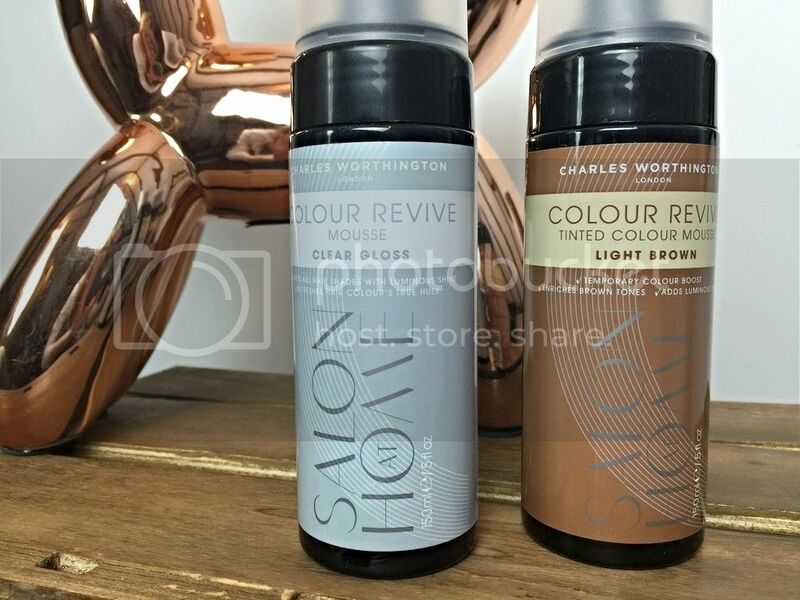 You can pick up your colour boosting shade at Boots for £9.99, but there is currently a buy one, get one half price on selected Charles Worthington products. A good price for a quick colour boost!